October 20, 2017 - Like us now! Many startups around Pakistan are on the mission to eradicate problems with unique solutions through their innovative ideas combined with a digital approach. Peshawar is on the bandwagon too. Taking baby steps towards revival, the city is doing wonders in the tech-ecosystem. Darewro, an on-demand delivery service which has made it easier for the people of Peshawar to have access to the local businesses by picking and delivering their required items. Founded by a group of graduates from Institute of Management Sciences, the startup has attained success in a limited time and is considered the most credible delivery service in Peshawar. Darewro has been doing a tremendous job in Peshawar and across Pakistan ever since its inception in 2013. It delivers everything, from food to books and even important documents at the doorstep within an allotted range of time. 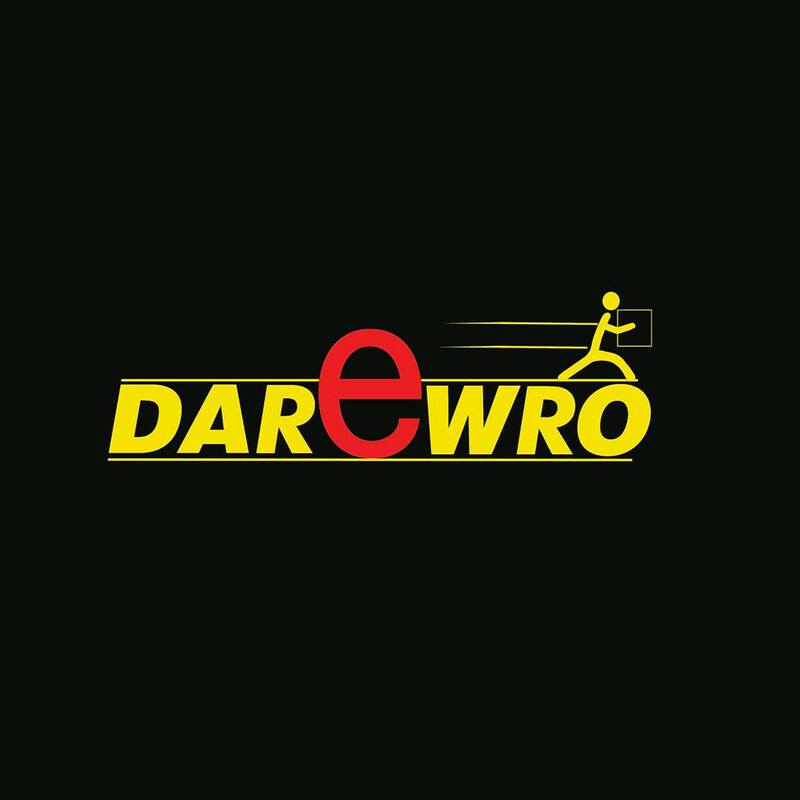 While Darewro is appreciated for its amazing customer service, it is also well known for its reasonable prices model. The startup is not only serving Peshawar but has expanded its services to other major cities of Pakistan as well. The world has been constantly evolving after the digital revolution. Today, people hardly have any time to browse through things manually and they prefer doing it by just a tap on phone. The Peshawar, a non-profit startup, knows this and is one-stop for all Education related information. Founded by Abdul Muqsit Khan, the startup has put all the data about educational institutes on its website. The data comprises of news, updates and information related to admissions. The platform works as a digital notice board so students can never miss out on important information like entrance tests or scholarships. The Peshawar also provides free access to books, notes, as well as guidelines to ace exams on its website. 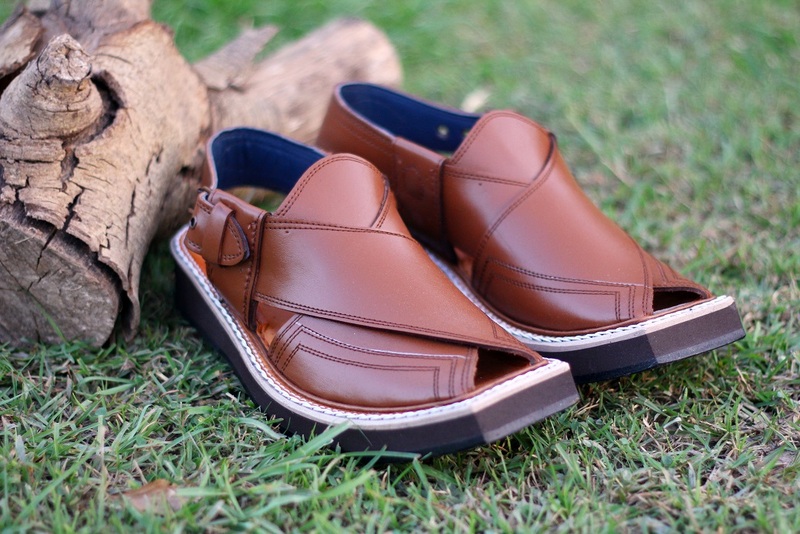 Baaz.pk is Pakistan’s first and biggest online Peshawari chappal store. With a wide range of Peshawari chappal, ranging from Charsaddwal chappal to Quetta Norozi chappal, the website has everything on the online store. Baaz.pk wants to mainstream the traditional footwear Pakistan alongside empowering the local artisans of Peshawar. Founded by Salman Baig, a young entrepreneur, Baaz.pk is an e-commerce store which connects artisans who manufacture Peshawari chappal with customers. Baaz has provided chappal to customers across 170 cities of Pakistan, and their footwear has a demand internationally as well. No one can deny the love of Peshawaris for food. Be it the charsi tikka, or the sizzling chapli kabab, Peshawar has been all about food. But Peshawari taste buds aren’t all about traditional food, and all kinds of food delicacies are loved. Nida Riaz, a young entrepreneur in her early 20s is all up for catering to the taste buds of Peshawar with her venture The Brownie Box. 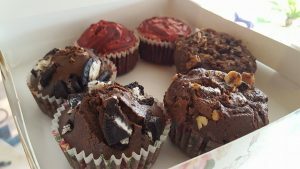 From her Pavlovas to Cinnamon buns, and scrumptious brownies with the flavors ranging from Nutella infused chocolate brownies to Red velvet, she is the baker queen of Peshawar. Nida is a one-woman-show, running her business all alone, and she clearly knows what she is doing. What makes Nida different from all bakers is the fact that she is adding a very emotional touch to her brownies. Her brownie boxes come with notes from loved ones, when sent as a gift to someone, or strong boosts of positive vibes from Nida herself. She loves experimenting and combining that with her perfectionist approach, Nida has brought all kinds of amazing dessert recipes to the people of Peshawar as well as around different cities of Pakistan. A startup that is focused on providing trained handymen at the doorstep, Handy Services has a team that can fix everything from a leaking pipe, to an electric malware, painting the house, remodeling it, along with many other services that have us driving around in the city for a trustworthy person who wouldn’t be heavy in our pockets. Comprising a team of qualified engineers, and skilled technicians, Handy Services have only one goal; to be the credible and most reliable company for everyone who wants to have a solution with fixtures. All the technicians at Handy Services go through a background check, and they are trained on dealing with the customers in the best way possible. 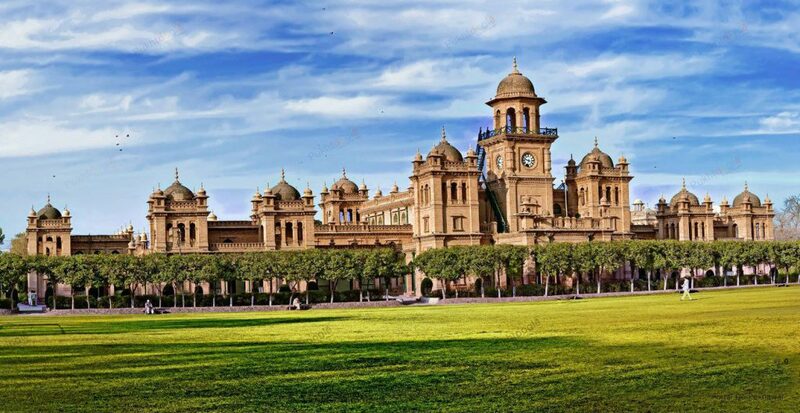 With their clients ranging from Mobilink to educational institutes like UET Peshawar, and CECOS, apart from the services they provide at home, they are popular among every place at Peshawar. If anyone in Peshawar wants to get something fixed at their place for a reasonable price, Handy Services is their priority.